1st Pet Veterinary Centers began small, as so many great things do, when Dr. Randy Spencer purchased American Pet Center in August 1989. After changing the name to Companion Care Animal Hospital in 1990, and eliminating the pet store that had been part of the original business, the veterinary business began to take off. In the mid-1990s, Dr. Spencer began to explore expanding into emergency and specialty practice, by hiring an emergency director, three emergency veterinarians, and experienced emergency staff. Dr. Spencer increased his leased space to 5,000 square feet, and in 1997 changed the hospital name to FIRST Regional Animal Hospital. In 2000, he expanded again into a new 7,588 square foot freestanding building in Chandler, Arizona. The new facility experienced rapid growth and by August of 2002, Dr. Spencer had hired their first full-time, board-certified Internal Medicine Specialist, Dr. Shery Babyak, who is still with 1st Pet Veterinary Centers today. As the specialty and emergency centers continued to grow, Dr. Spencer began to develop his vision of 24-hour veterinary care utilizing emergency, specialty, and primary care – all working together for the benefit of pets, clients, and referring veterinarians. His goal was to develop 24-hour hospitals that offered progressive veterinary medicine with an approachable, friendly, and warm family atmosphere. 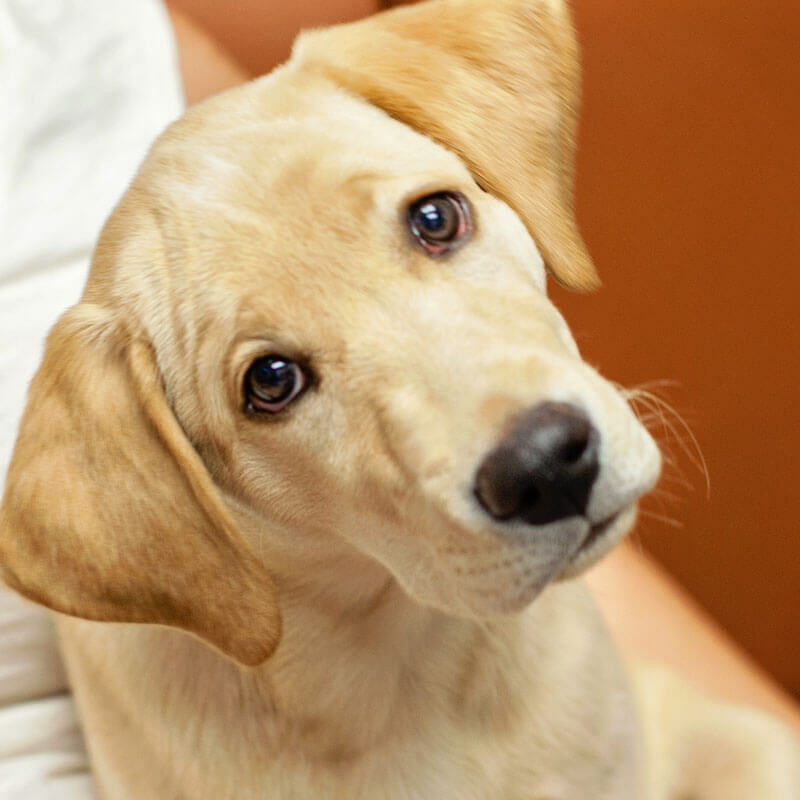 With that in mind, Dr. Spencer and several interested staff members developed 1st Emergency Pet Care in Mesa, opening their doors in January 2003. Within six months, 1st Emergency moved from weekend and overnight care to full 24-hour emergency care. Over the next few years, several new specialists joined the FIRST Regional Animal Hospital team, and in October 2006, FIRST Regional Animal Hospital expanded again with the purchase of North Valley Animal Emergency Clinic in Carefree. The name was changed to North Valley Regional Animal Hospital and quickly became a very busy general practice and 24-hour emergency care center. In 2013, Dr. Spencer decided to combine the three hospitals into one brand – one name, all offering the same quality care and compassion, in the emergency, specialty, and primary care services that pet owners had come to appreciate. 1st Pet Veterinary Centers was born. Today, Dr. Spencer and the dedicated team that makes up 1st Pet Veterinary Centers continues to offer sophisticated and compassionate veterinary care to pets and their families in the Phoenix metro area, as well as specialty referral services to primary care veterinarians.